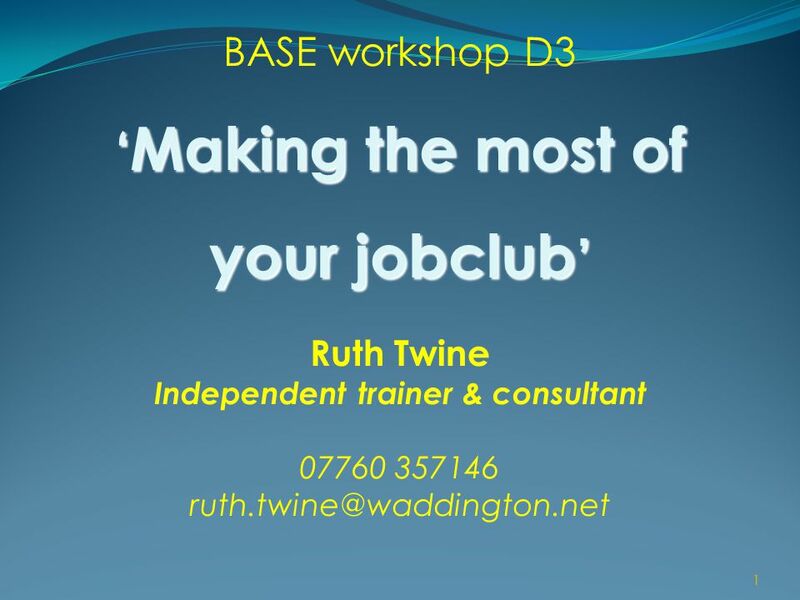 1 BASE workshop D3 ‘ Making the most of your jobclub ’ Ruth Twine Independent trainer & consultant 07760 357146 1. 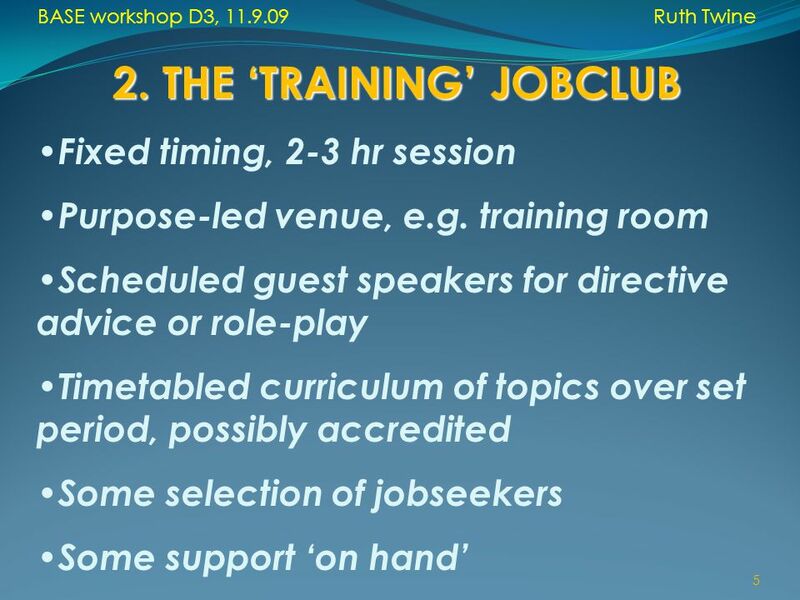 Download ppt "1 BASE workshop D3 ‘ Making the most of your jobclub ’ Ruth Twine Independent trainer & consultant 07760 357146 1." 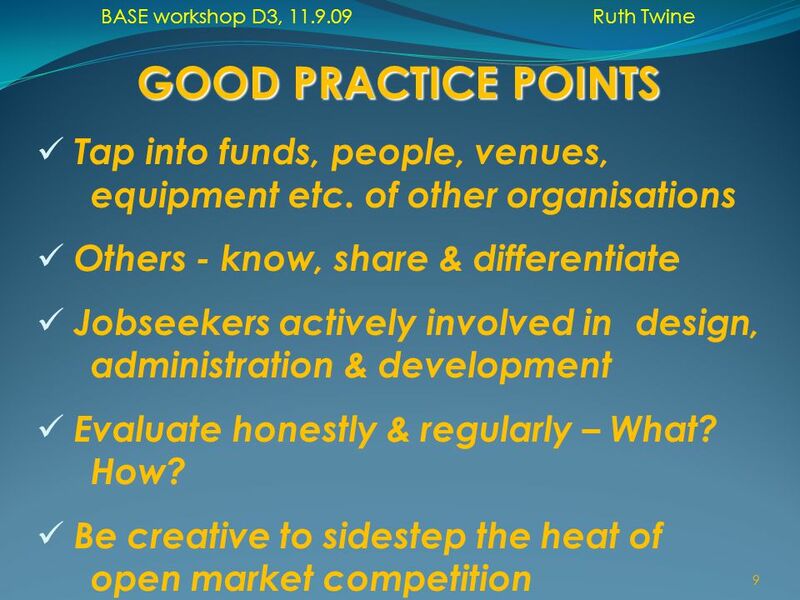 The ENWORKS Partnership: A winning formula for effecting change in business. Sustainability Education Consultant Jon Rose Progressive Partnerships Progressive Partnerships. Linking London Lifelong Learning Network Employer Engagement Event 27 January 2010. Career Development Centre Skills Award LLLLN Development Fund Dissemination Event Dr Wayne Clark 8 April 2011. The nMRCGP curriculum A proposal from the Yorkshire Deanery Curriculum Group Paul Robinson leads from the Deanery. 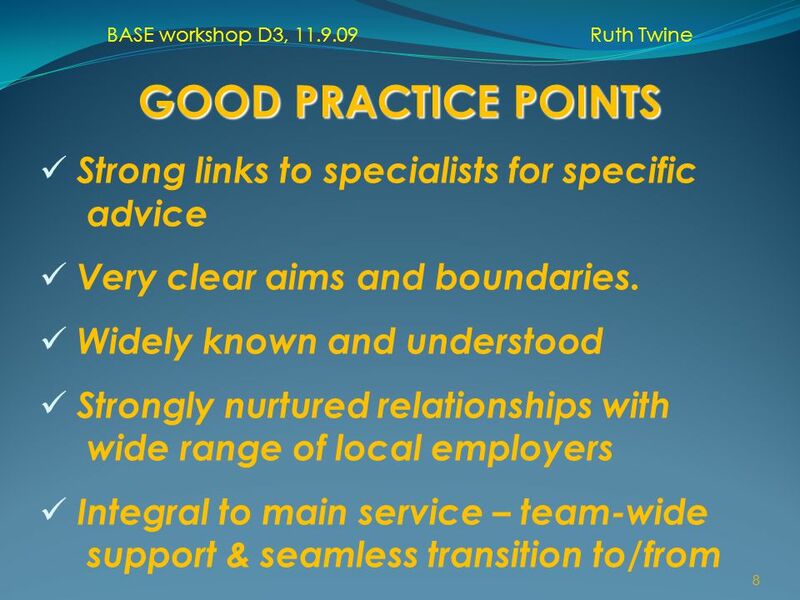 Step 1 – Assess… Consult… Evaluate Assess Individual assessments of your Access Technology needs Workplace assessments & employer consultations Disability. 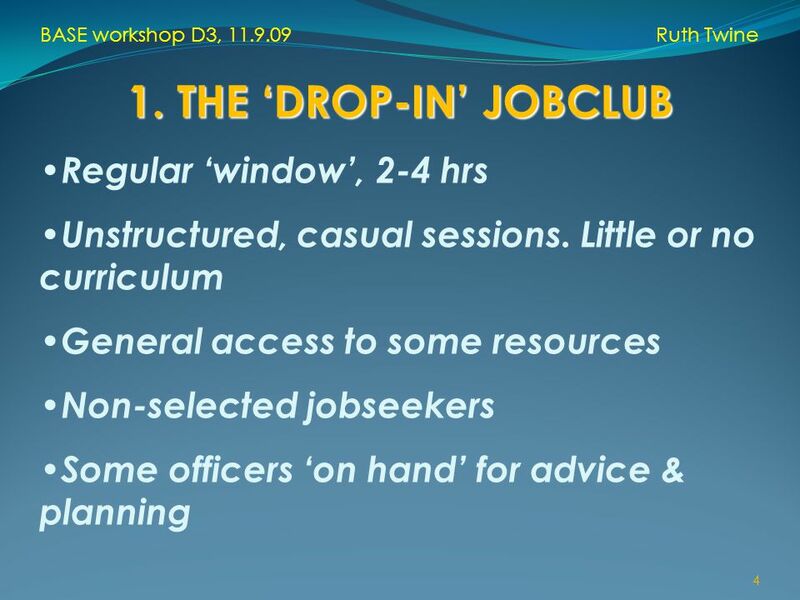 By James Mountain Coaching & Club Development By James Mountain. North of Scotland SSLO Networking Day Simon Varwell Development Advisor Wednesday 25 June 2008. CAS Master Teachers September 2012 Network of Teaching Excellence in Computer Science. 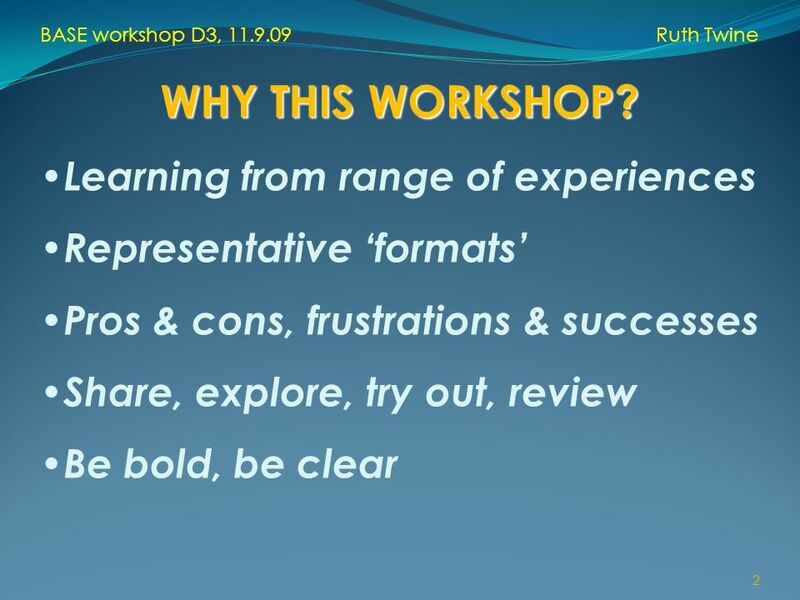 Quarry Bay School What is CoIS? The Council of International Schools is an organisation in International Education for the. The Way Forward … Empowering a Disabled Grandchild's Transition into the Workforce March 2014 Grant Cleland – Workbridge Chief Executive. CAS Academy September 2012 Network of Teaching Excellence in Computer Science. Extending Our Reach – Training Agricultural Professionals to Facilitate and Teach Price Risk Management in a Marketing Group Setting Bret Oelke and Bill. 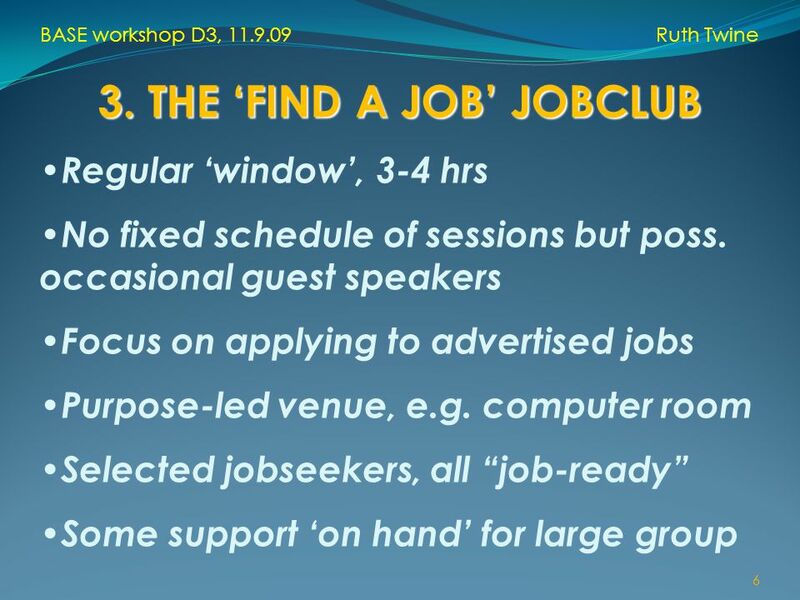 OpenWindow.com(Job consultancy web site).  Why this website??? Careers in Neuroscience Frank Johnson, Ph.D. Director, Program in Neuroscience Florida State University. Missouri Business Education. Missouri Business Education in Missouri  435 Business Programs  1,350 Business Teachers  130,580 Business Students  428. The Department of Student Services Presentation to new students. Curriculum Management and Leadership for English Language Education: Planning and Implementing a School-based Curriculum to Facilitate the Smooth Transition. Curriculum Futures Looking after learners, today and tomorrow To develop a modern world-class curriculum that will inspire and challenge all learners and.